♥ No recalls. Brand discontinued. 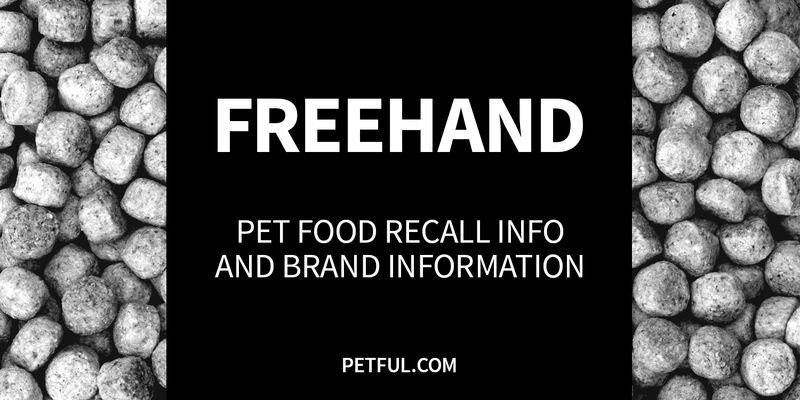 FreeHand dog food was started by Rocky Kanaka in 2011 in California. The company donated 1 pound of food to homeless pets for every 1 pound purchased. The products were made in the United States. In 2013, the company was purchased by Ryan Kavanaugh; his wife, Britta Lazenga-Kavanaugh; former William Morris Agency CEO Jim Wiatt; and singer Michael Buble. The brand line was later renamed to Dog for Dog. Have You Had a Problem With FreeHand?